Population of Irkutsk is about 600,000 people. The city is multinational and unique in many aspects. 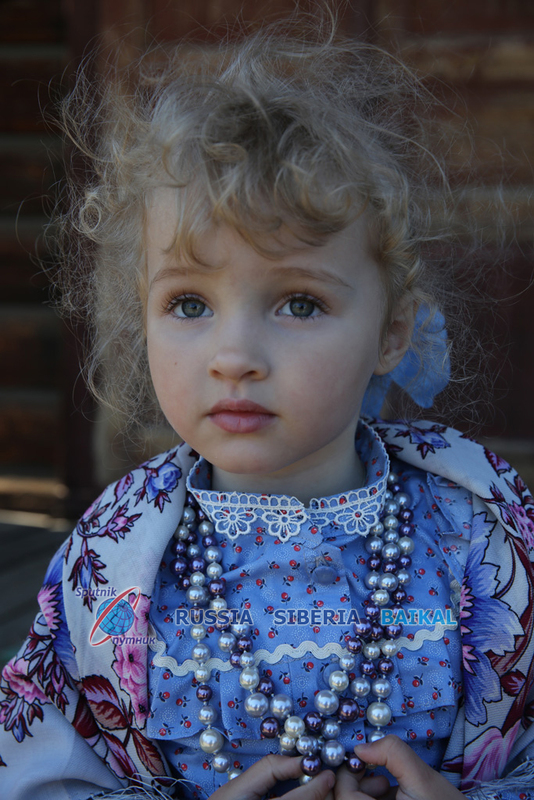 All of those nationalities brought their culture, traditions and religions to Irkutsk. It really enriches the culture of the city and makes it different from any other city of Siberia and Russia, on the whole. 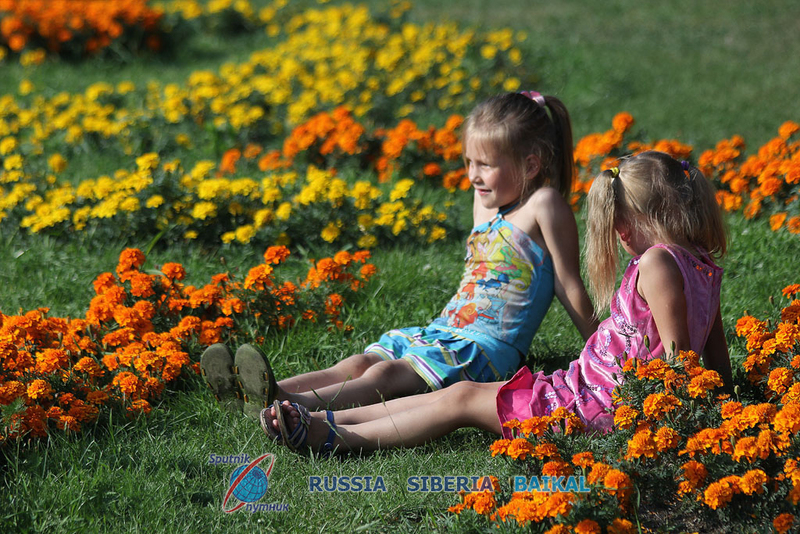 It’s also worth mentioning that Irkutsk is often called “The City of Young People”. And it’s not accidental at all! There are 21 high education establishments and more than 55 specialized secondary educational establishments in Irkutsk. 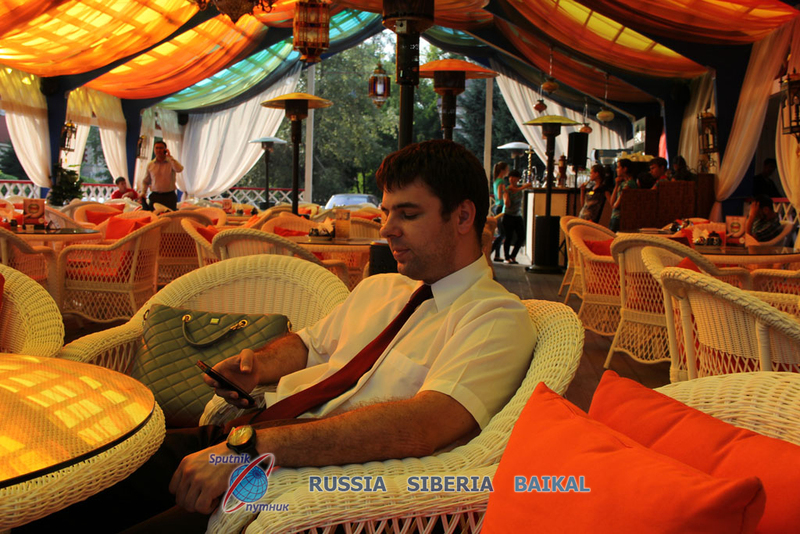 Students, who come to Irkutsk from all over Siberia, change the image of the city and make it look younger! 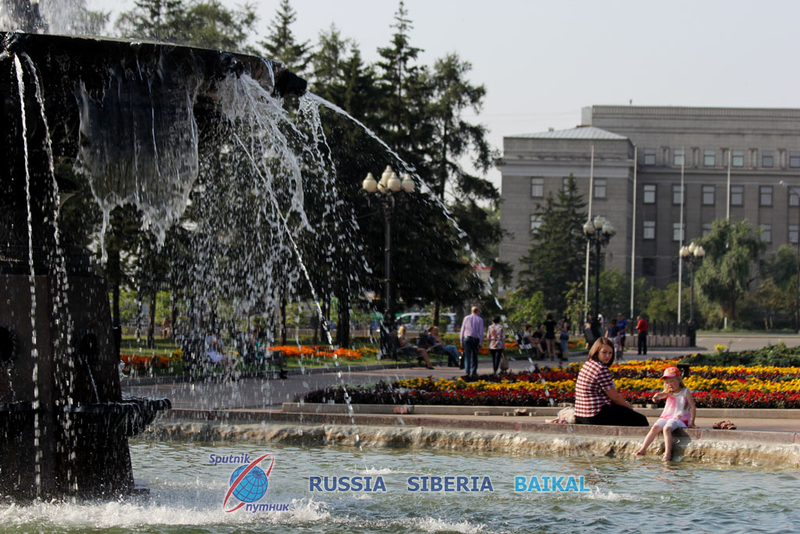 The average age of people, who live in Irkutsk, is only 33 years old.